A Japanese court has dismissed a lawsuit demanding that the government pay for the re-settlement of children from the city of Koriyama, 60 km from the site of the Fukushima nuclear power plant, which suffered a meltdown in 2011. On Wednesday, the Sendai High Court said that while the radiation level in the city of over 300 thousand still exceeds the Japanese average, it poses no danger to health, and said those worried are free to re-locate at their own expense. 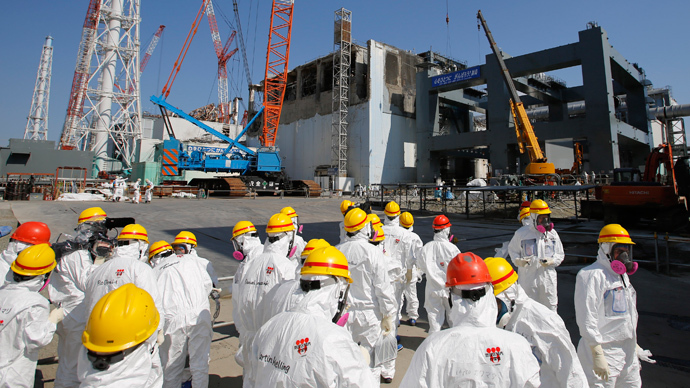 “The children are victims with absolutely no responsibility for the nuclear accident," complained the Toshio Yanagihara, one of the plaintiffs’ lawyers, following the ruling, which can be appealed in a higher court. 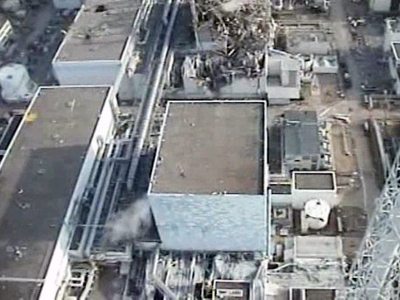 The suit was filed in June 2011 by parents of 14 children worried about persistent low-level exposure to radiation from the plant, which was damaged by the Tohoku earthquake and tsunami in March that year. After repeated rulings against them, all but one of the children have either moved away from Koriyama, or have grown too old for the lawsuit, which has been widely supported by anti-nuclear activists. Currently those living in Koriyama are exposed to about 2.2 millisieverts per year (mSv/y), about three times the average natural background radiation throughout the country. Following the meltdown, officials set the yearly dangerous exposure limit to 20 mSv/y, and say that any exposure below 100 mSv/y is unlikely to have any health repercussions. Associated Press reports that throughout Koriyama, there are spikes of radiation that far exceed the average, and breach the government limit. Besides, activists say that radiation can penetrate the human body in harmful quantities not only through the measured air levels, but food and water, which are also subject to long-term contamination. 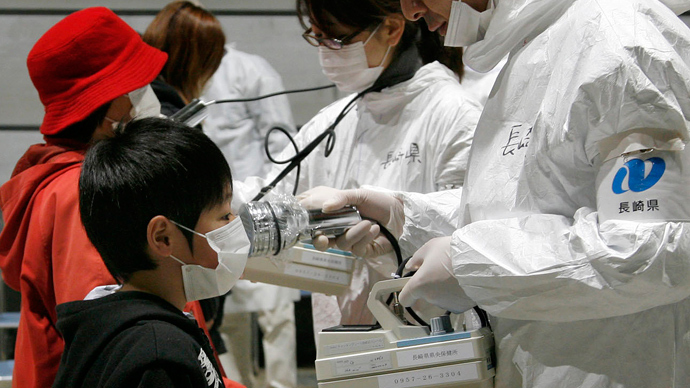 In the two years following the accident, three children in the Fukushima area have been diagnosed with thyroid cancer, which is often a symptom of excessive radiation exposure. However, the number is too statistically small to confidently attribute to the accident, and besides, the true impact of radiation poisoning – as in Chernobyl – often only emerges years later. World Health Organisation (WHO) officials say those who were infants at the time of the accident, the risk of thyroid cancer is increased by up to 70 percent (though this type of tumor is still rare). The overall incidence of cancer among the most affected population is likely to be 4 to 7 per cent higher, according to an extensive study WHO published earlier this year. 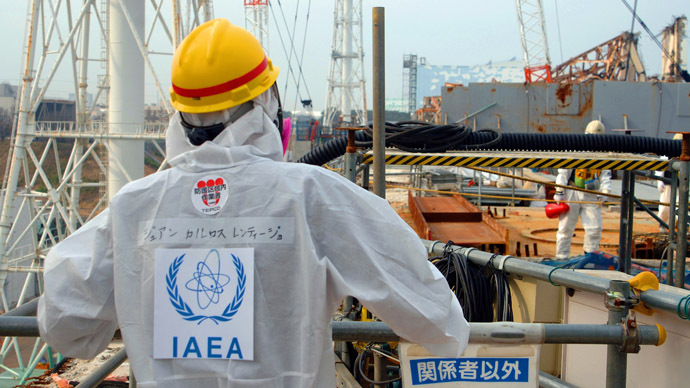 Meanwhile, the International Atomic Energy Agency has criticized the “temporary” measures in place at the Fukushima plant, which is still being maintained, and says the impact of the meltdown could take over 40 years to clear up. Despite prominent anti-nuclear protests, Industry Minister Toshimitsu Motegi said this week that the country intends to restart some of the 48 nuclear reactors mothballed since 2011. Only two reactors are currently operational.